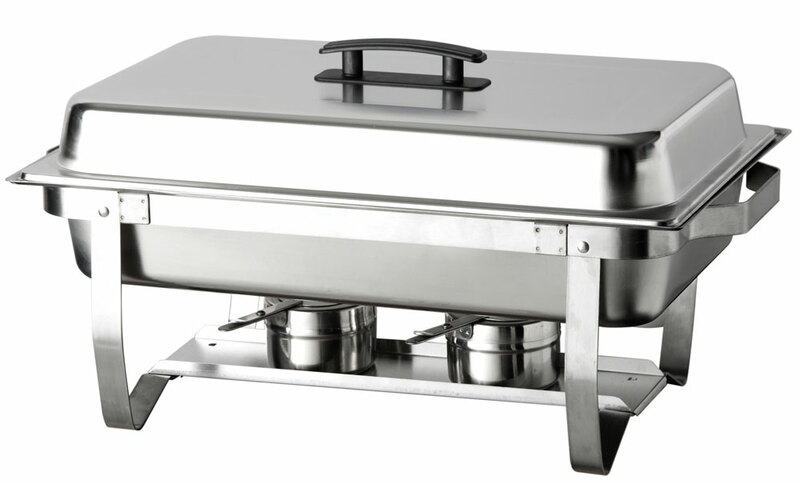 Bench top model which is ideal for parties or fundraiser events. 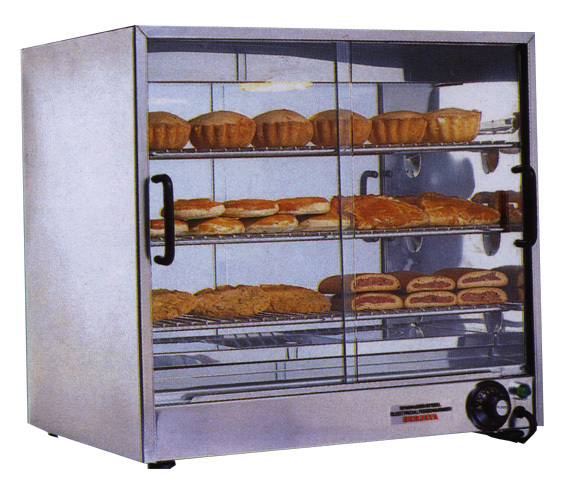 Large cabinet display that stores Approx 100 pies, huge 900 x 380 x 650. Ideal for home/party use or for your special fundraiser events. 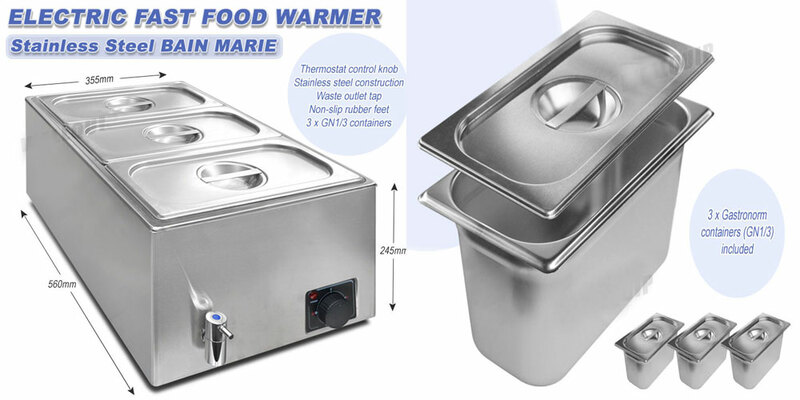 9L Capacity can hold meatballs, chicken, chili, and varieties foods, etc. * Mirror polished stainless steel exterior makes it attractive to look at and easy to clean. 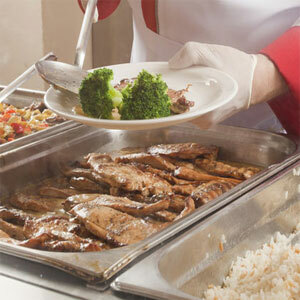 * Removable lids let the food be on display if you choose.